Pull in big profits with vending machines. 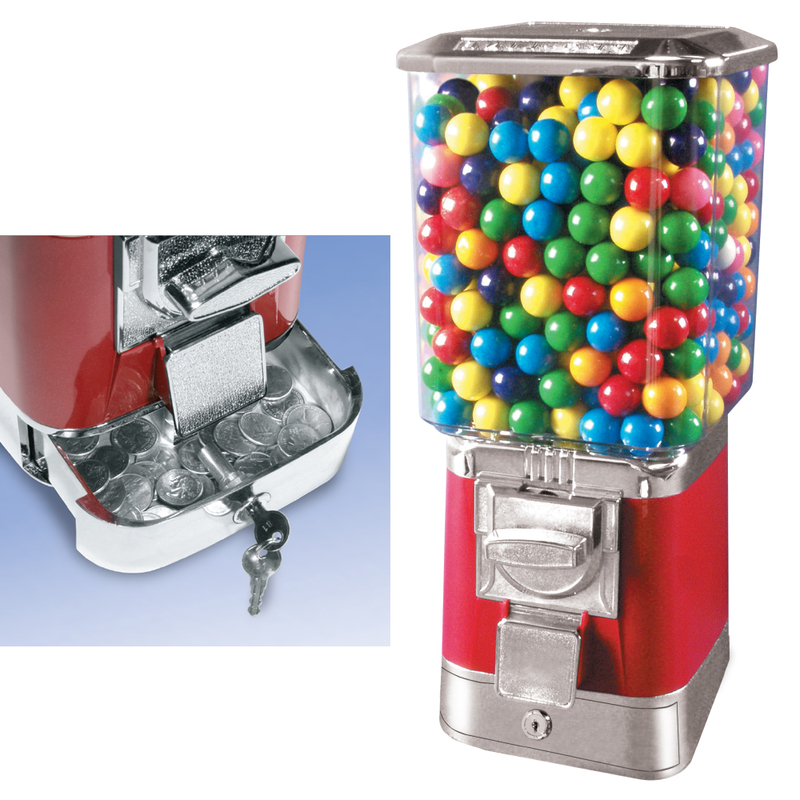 Our Gumball machine holds 400 - 1 in. gumballs. Features a locking coin drawer to make coin retrieval quick and easy. 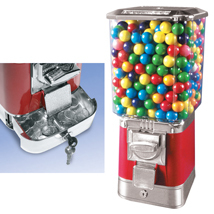 25 cent vend per gumball. View all the Gumballs here.